Done Locally provides Perth with the best service in computer repairs, at the best prices! We have local technicians in your suburb who can come to your home or office, and quickly solve any computer or IT problems you have. Having a local technician means that someone is always nearby and ready to help, and we offer same day services at no extra cost. We charge only $60 per hour, and we guarantee you’ll be satisfied with our service, or your money back! 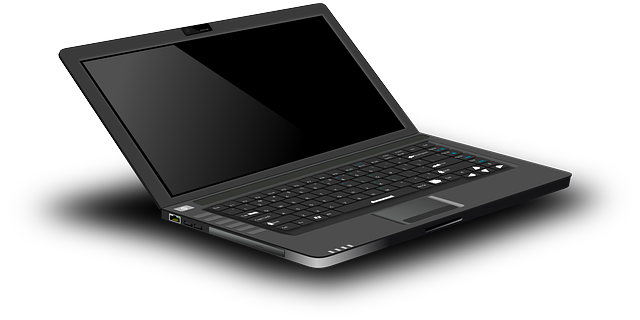 If you have just purchased a new laptop or desktop computer, we can help get it up and running in no time! We will transfer all your files from your old computer, and install the same programs you were using on your old machine. We will make sure to install an antivurs software to prevent your new computer being infected with any viruses or malware! If your computer has become really slow, and it takes ages to turn on, log in or run programs, reinstalling the Windows operating system will speed it right back up! You will be able to keep all your files, while getting a fresh installation Windows installation! We will install an antivirus software to prevent it slowing down again! We can scan and permanently remove viruses from your laptop or desktop computer, and even your portable hard drives! This will stop those unknown programs popping up and preventing you from working. If we find that the viruses have damaged your computer, we can reinstall your operating system instead! If you have accidentally deleted a file, our data recovery software can un-delete it! We can recover files from a wiped hard drive or a computer that won’t turn on! If your photos have been lost from your memory card, we can recover them too! 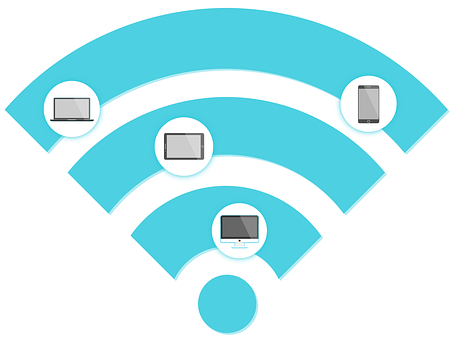 We can setup your home or office network allowing all devices to access and share files! We will connect your printer to the network, allowing you to print from any machine! We will setup and secure Wi-Fi access, and setup your Smart TV and home entertainment network! NEED A TECHNICIAN TODAY? CALL NOW! Call us on 08 6226 9603 to book your local technician and get your computers and devices setup, configured and repaired! Present your WA Seniors Card for 10% off all services!